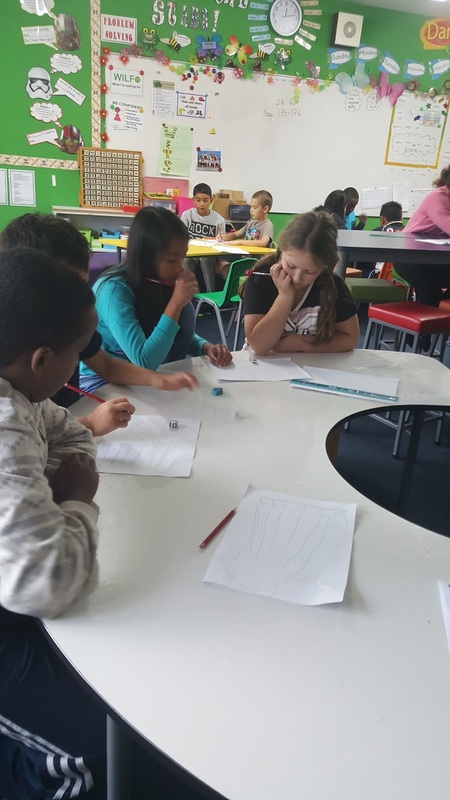 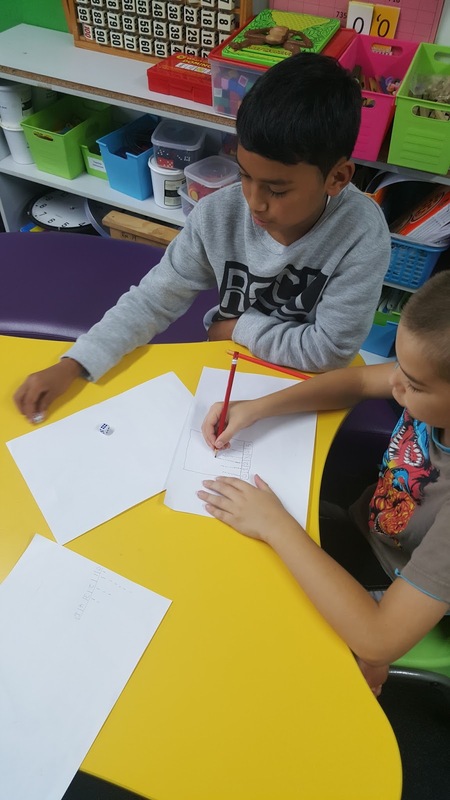 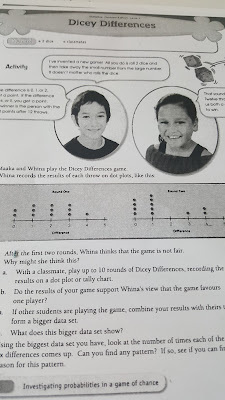 On Monday we worked in pairs to find out if a game called dice differences was fair or not. 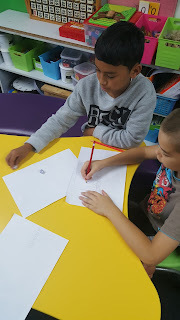 Fiona and May, Charlotte and Vaughn, partners working hard to solve the problem together. 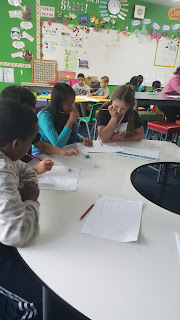 Leila and Valerie, Bashir and Atlantis, thinking very hard about their answers. 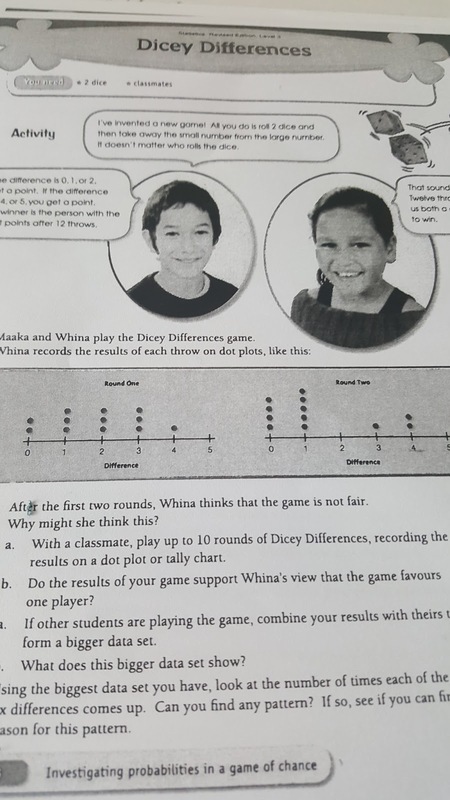 Jordan and Nate - we have a solution! 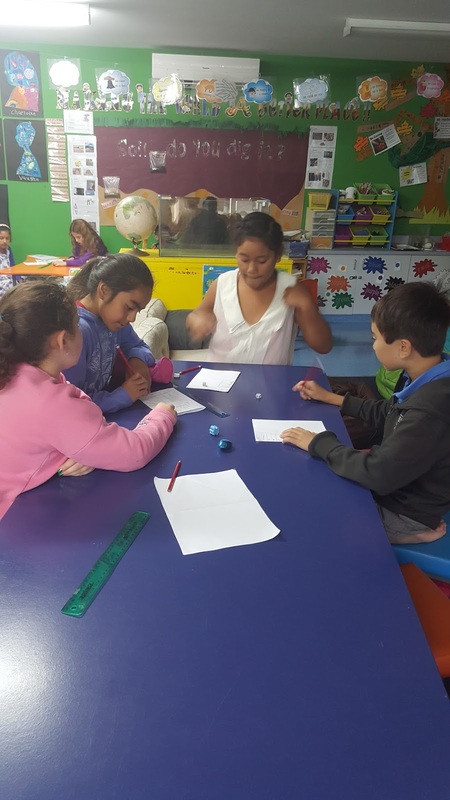 After throwing two dice over 100 times we decided that it was a very unfair game.